Lori here today for our first Witnessing Wednesday! What will Witnessing Wednesday be? 1. 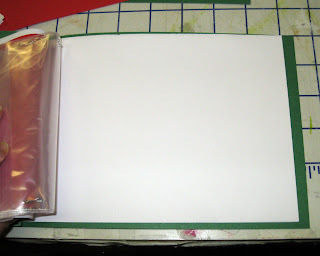 A place to share about Jesus through papercrafting! 2. An avenue to share witnessing creations with everyone. 3. 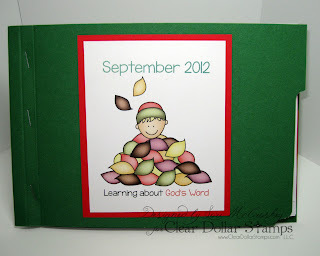 A day to show off Christian cards that we have created. 4. More ideas to evolve and be discovered of how we can serve Christ! If you have any ideas or a craft you have done to witness with, please leave a comment...I would love to hear your ideas on sharing Christ! 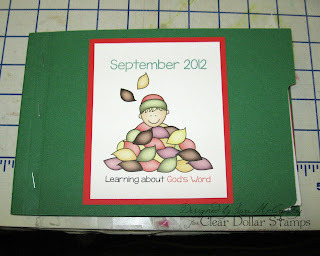 Today I've decided to do a little mini tutorial on on this cute little Sunday School Creation for my 3rd grade class! 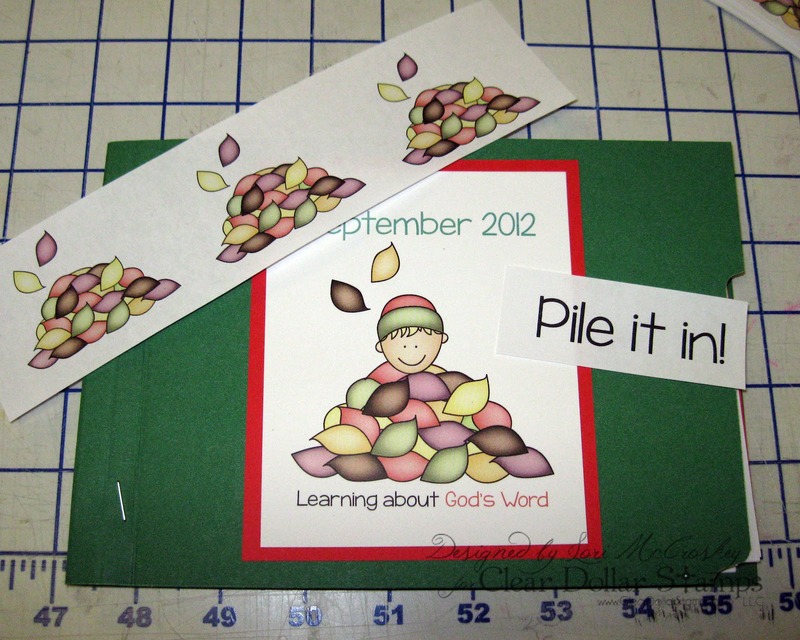 Each week we do little crafts, learn memory verses, play games and much more. 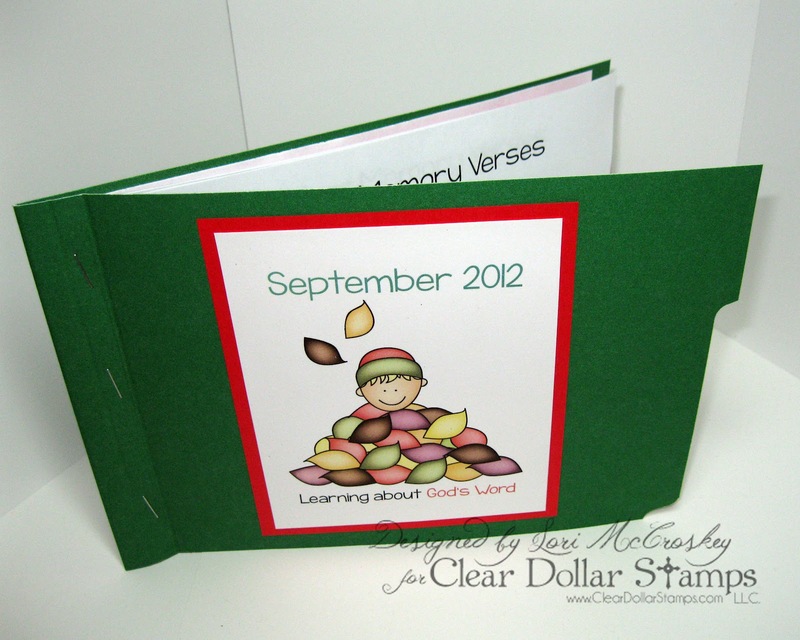 The kids are always forgetting their little projects and such, and I thought it would be a great idea to combine it all into a little book for them to take home and share with their families at the end of the month....a little treasure book! Last week was our first week, and the kids (EVEN THE BOYS) were very excited about their little books they were going to create! When the boys are excited, you know you've done something! 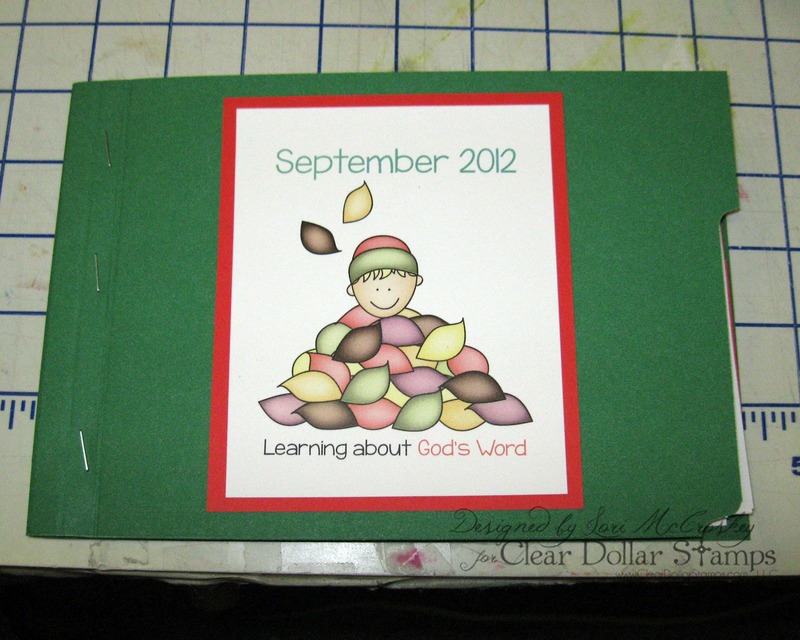 Here is what the finished book looks like....very simple, but cute! 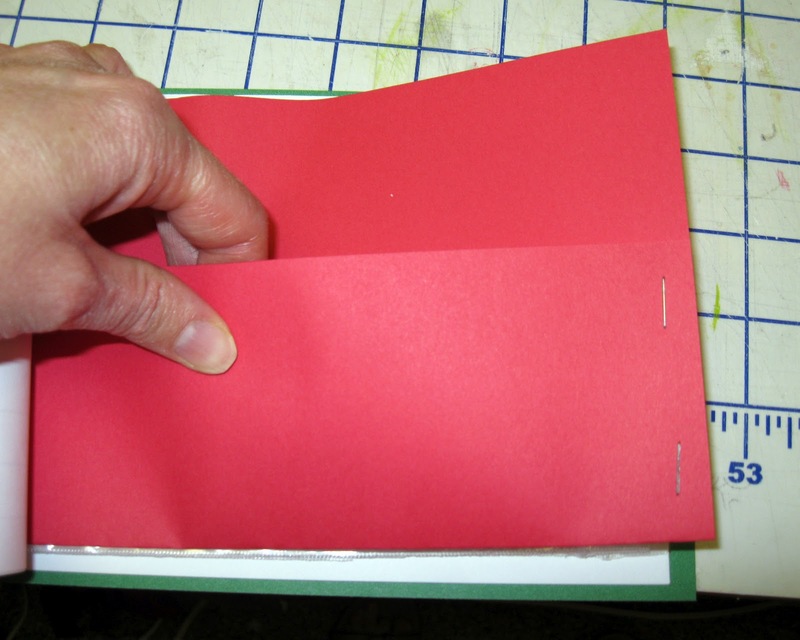 The first thing that we are going to do is cut a letter size file folder in half. Next, I printed off some pages with Lisa's Piles of Fun kids to decorate the front of our folder. 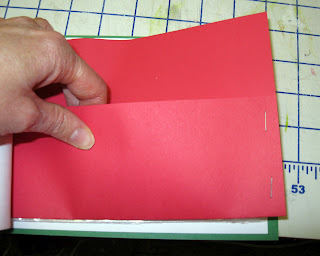 I trimmed them down and then added a red border with red copy paper. These I left off of the folders until we got to class. That way we could add a boy or a girl and they got to glue them on! Next, I created some Memory Verse pages and "What I learned" pages for the book. 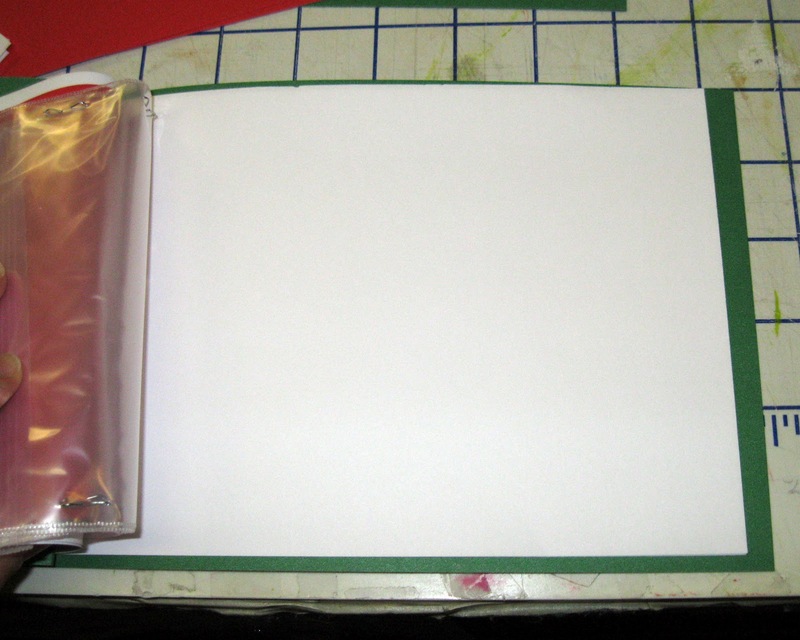 I put two on an 8.5x11 sheet of paper and just cut them in half. I did trim 1/2 inch off the left side so all the papers were covered by the folder....all page inserts are only 8 inches wide. 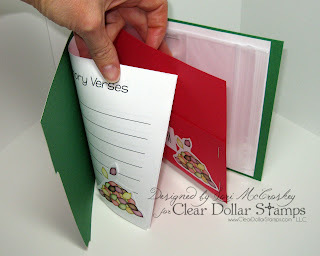 I created this little pocket for any papers they might get during the month. 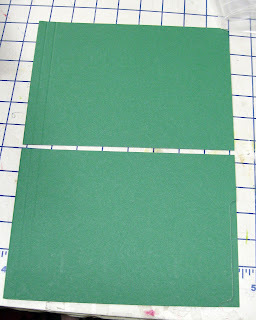 All i did was cut it down to 8x8, fold it up, staple the sides. 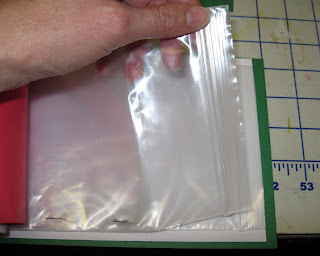 Here I took some baggies and included them in the lineup....Walmart carries 4x6 bags in their craft section that work great! I decided to add some note taking pages, coloring pages, you know, just some pages for them to do whatever they wanted with them! I printed off some piles of the leaves from Lisa's Pile of Fun set, and let them cut them out and glue them anywhere in their book they wanted for decoration. 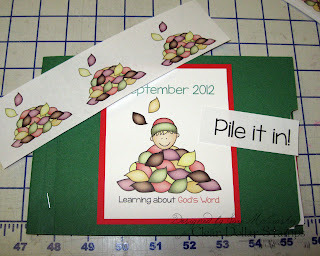 The Pile it in paper I had them glue on their red pocket page. 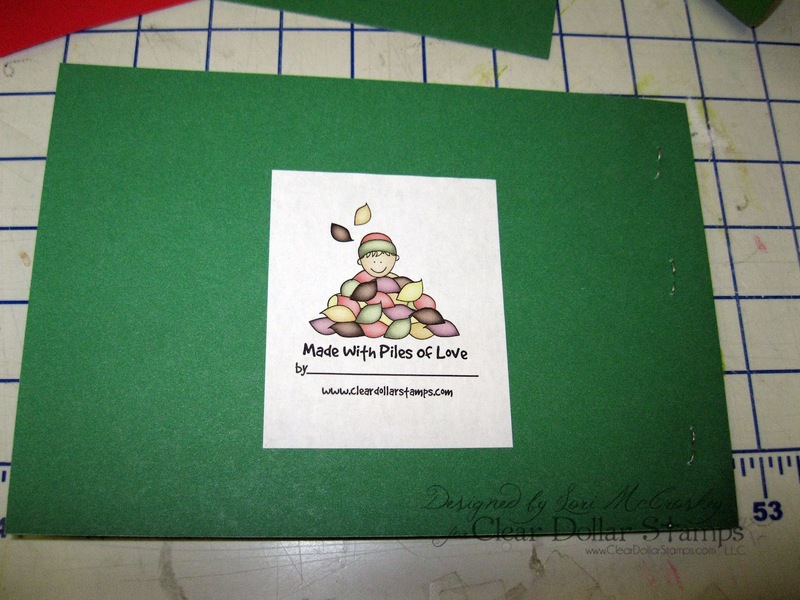 Lisa included this adorable little "Made with" image, so I put that on the back and had them put their names on them here....it turned out really cute! 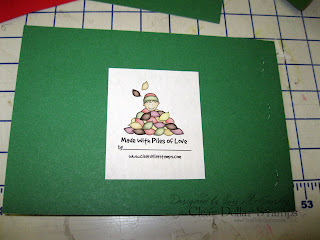 This project was very inexpensive to create and went together really quickly! Try some for your kids at home too! 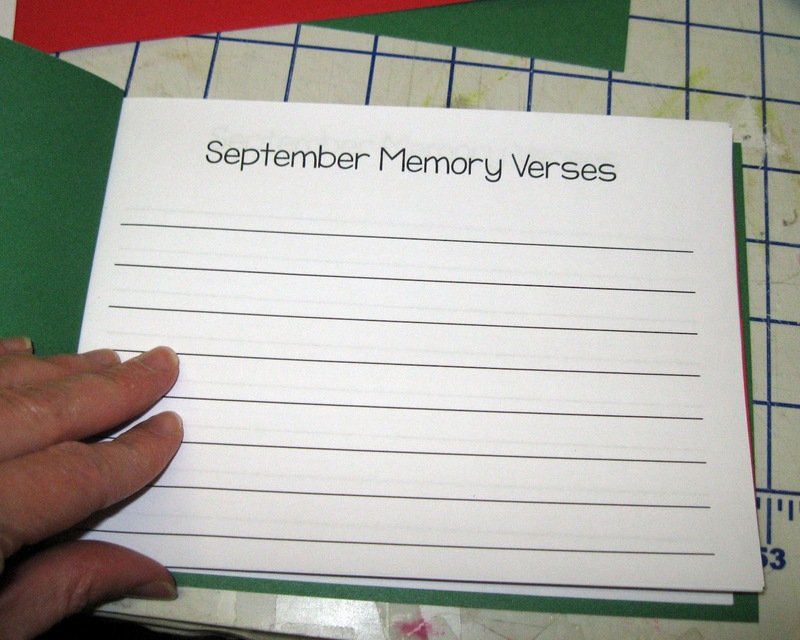 Let them create a little memory journal for each month! They will love it forever! Such a cute little booklet!!! Great idea! I am looking forward to seeing ideas here on Witness Wednesday. I like the idea. 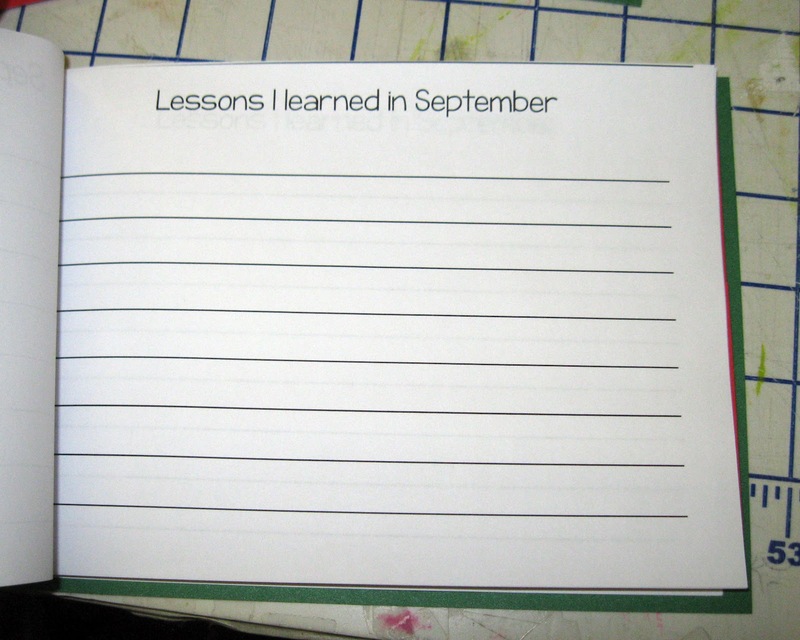 One of the things I did last year: I teach an ESL class between September and March. For Christmas I make cards with the sentiment in Spanish and then also give a Bible that is Spanish and English side by side. 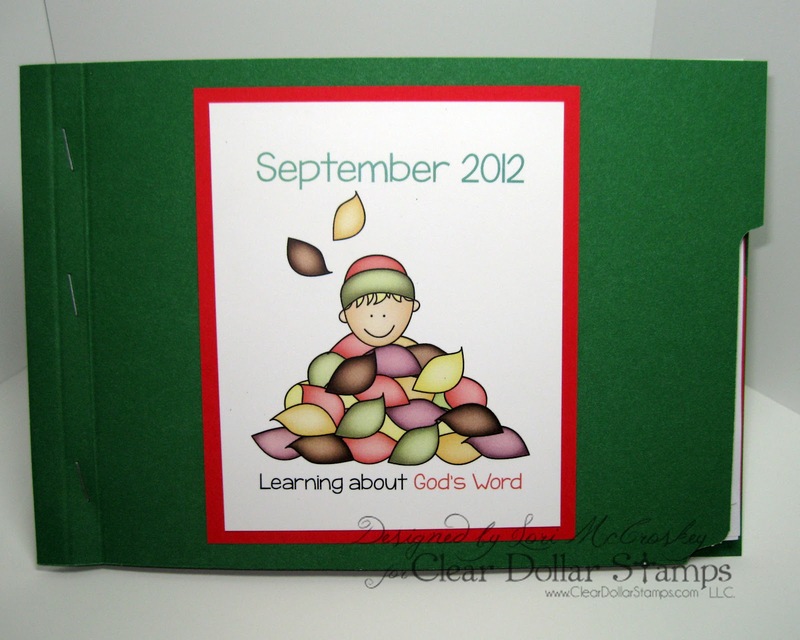 The students love both the card and the Bible. That's adorable! I could do something like that with both my kids at home AND my kids at church!! I am so excitef for you to homeschool and to change the scope of your company. 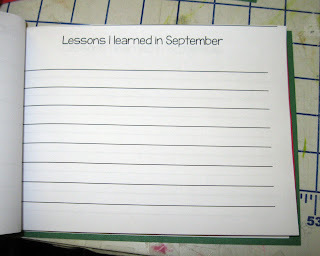 We just started our little homeschool this week. LOVE IT! 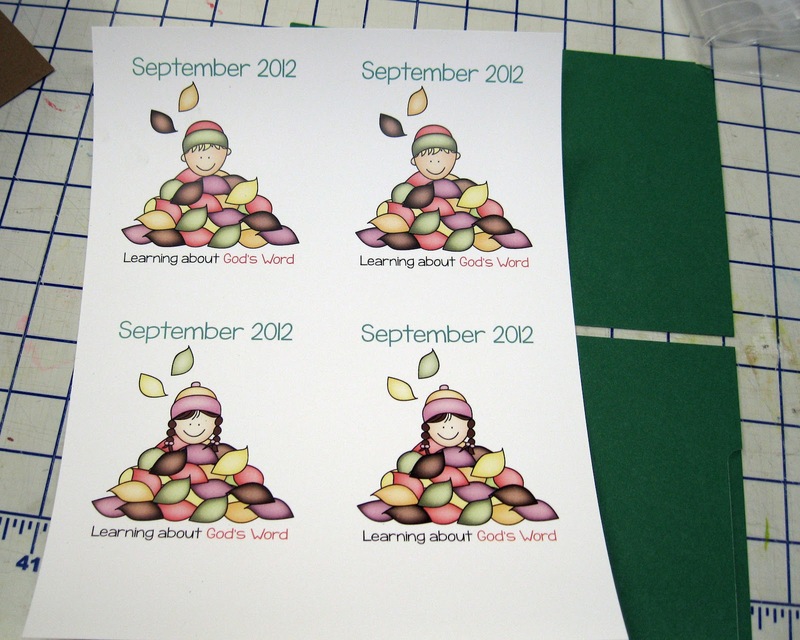 A little fall treat for my Sunday School kids!